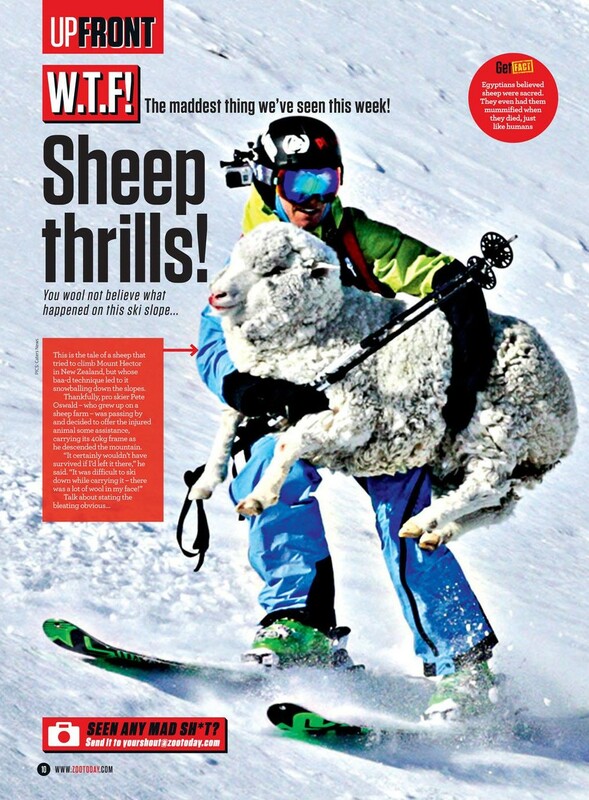 A trend has been steadily creeping into skiing (read: life) over the last few years: The insatiable need to Get The Shot. No longer a catch-cry of online forums, “pics or it didn’t happen” embodies the society that we live in today. Media consumption is our new favourite past time; social media validation our new self esteem. 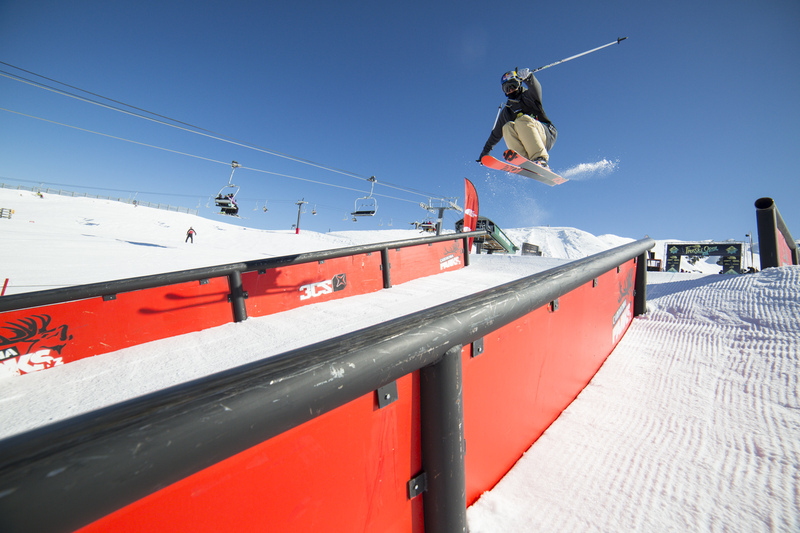 There has been a significant shift towards the democratisation of ski media in the last few years with the internet emerging as the weapon of choice in the promotional arsenal of today’s skiers. 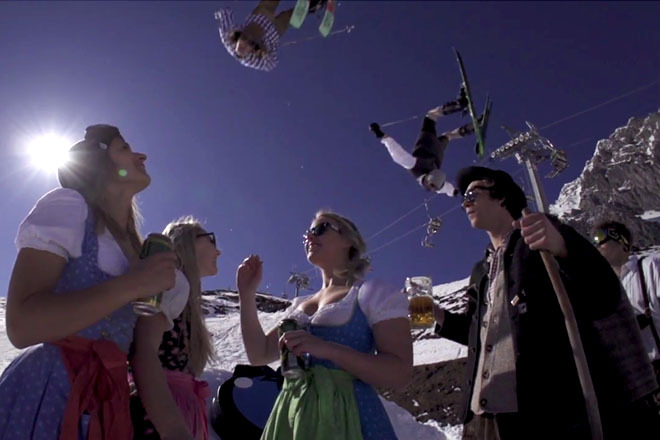 Media consumption is at an all time high, and the old adage that you should let your skiing do the talking still rings true, but unless you are doing the shouting you will not be heard above the melee of the modern content market. 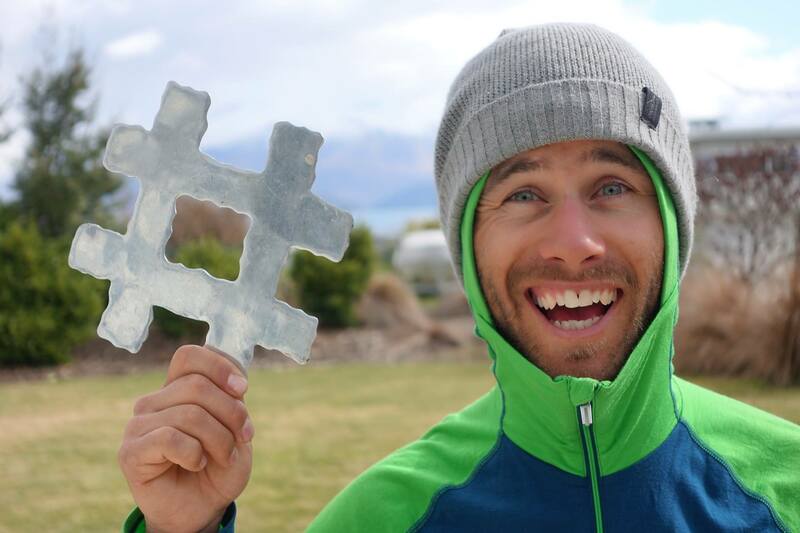 I sat down with Pete at the end of the season to catch up on his various missions and to dig deeper into his success at carving out a career based on content creation. 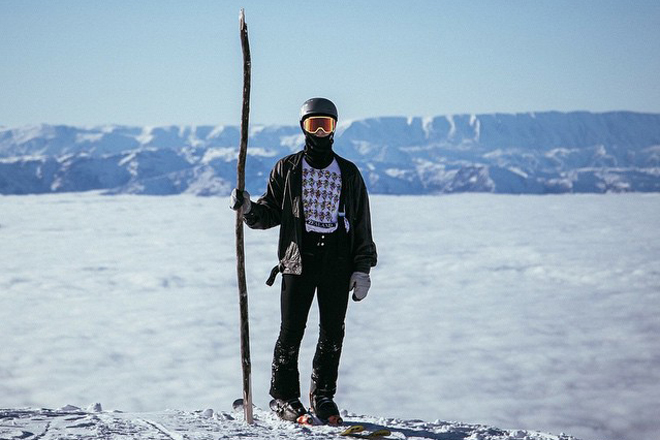 Known affectionately as POFS (short for Pete Oswald Free Skier), Pete is a man of many disparate trades. 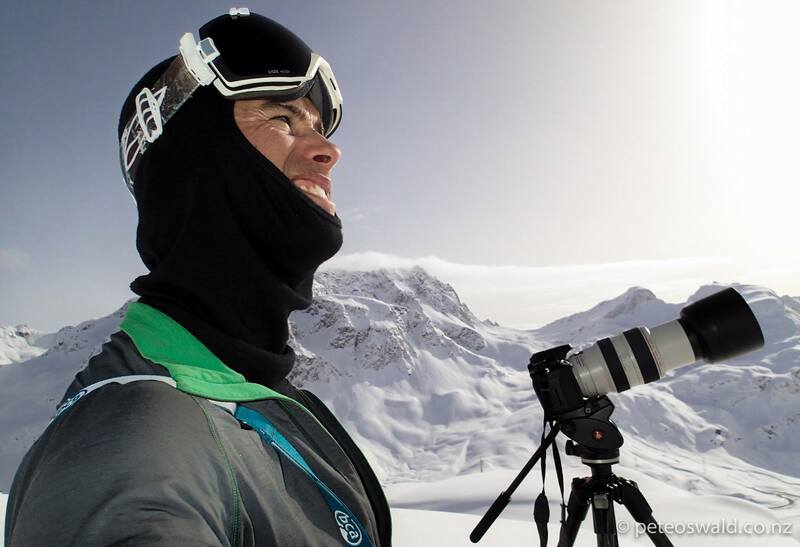 From lumberjack to travelling beer salesman, with a brief stint as a James Bond ski extra in-between, his self-produced media content has seen his ski career thrive away from contest venues. [youtube]https://www.youtube.com/watch?v=e3lQuzim18Y[/youtube]This is what the POV of a payday looks like. His latest effort from a heli-camping Tipi mission this August in the ranges behind Glenorchy is a great example of how far his point-and-shoot camera and GoPro filmed edits have come. 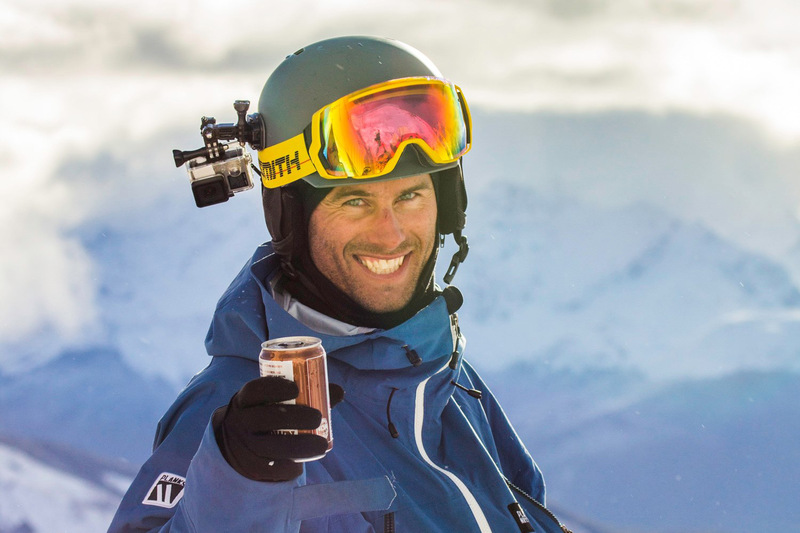 Having worked as an assistant filmer on ski films in the past, helping out GoPro for a stint this season collating headcam footage at FWT stops, and producing his own short ski films for Epic TV, Pete has been focused on honing his video skills as a vehicle for travel and skiing. 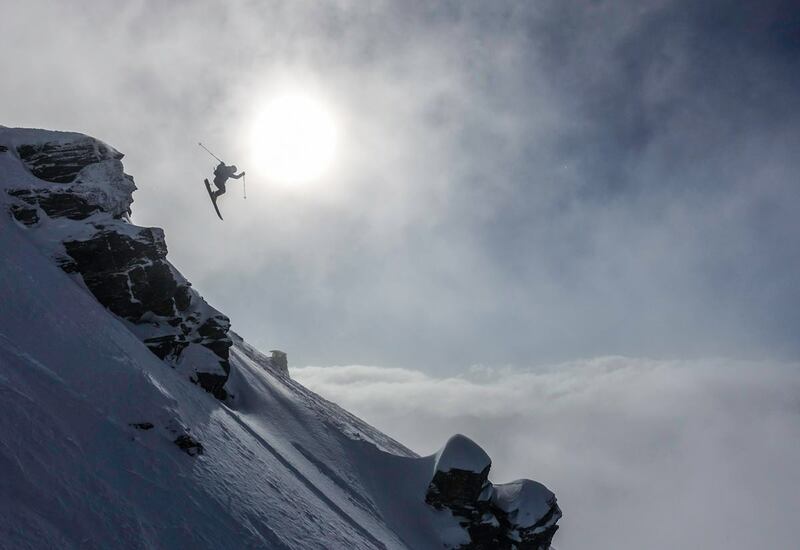 Do you miss the days of just skiing and not ‘getting the shot?’ Or do you still get plenty of soul skiing days in? After a busy New Zealand season filled with missions, Pete will head back to the Northern Hemisphere with a different focus. An ideas man, his latest business venture sees him taking on the illustrated gift card market with his talented girlfriend Sophie. Check out their awesome work at www.littledifference.org and keep up to date with Pete’s latest travels on his blog www.peteoswald.co.nz and watch for more edits to be released via Epic TV throughout the coming months. If you are on a personal connection, your brain will not stimulate the release of any nitric oxide and you will not produce Var kan man kopa viagra any cGMP.